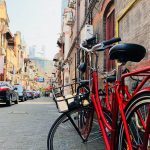 We are a Shanghai based bicycle tourism company specialized in guided city tours by bike. 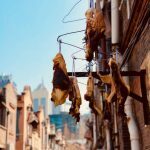 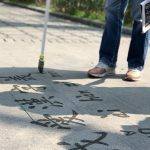 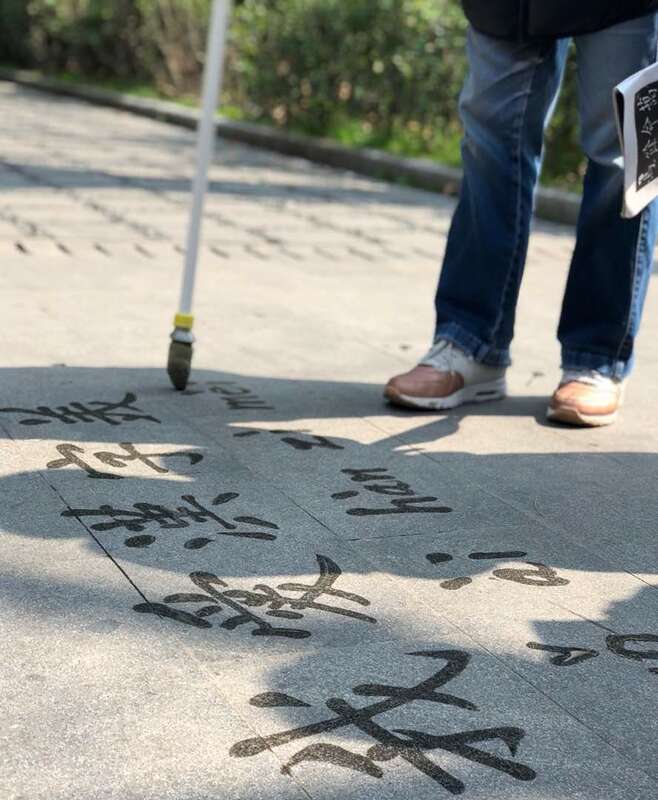 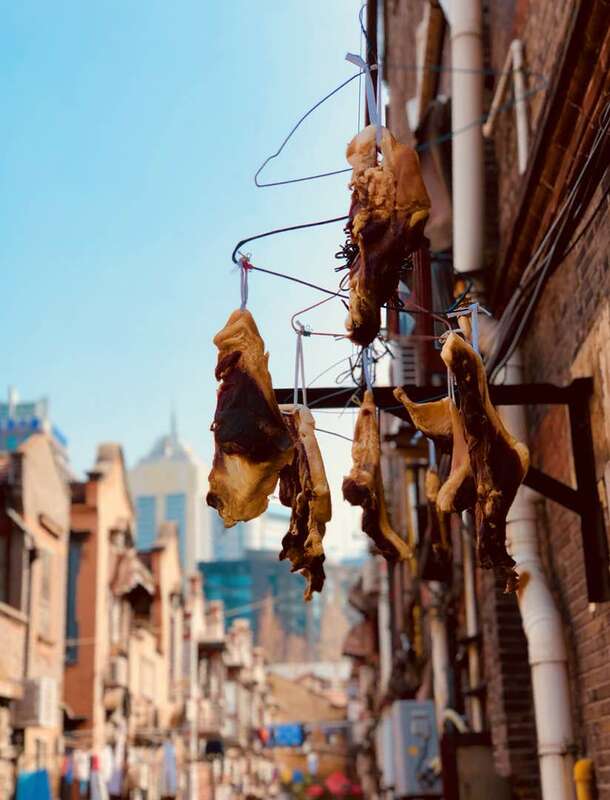 We offers authentic local tours through different parts of Shanghai each of our tours has a specific theme, as well as customized tours according to your requirements.Wheely guides are all well travelled and love to share the passion for this city with you! 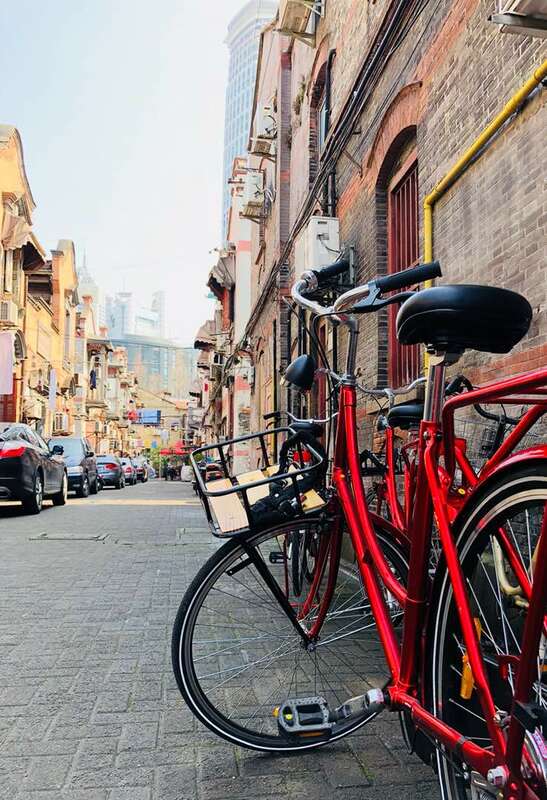 We hope you will join us in exploring this amazing city by bicycle! 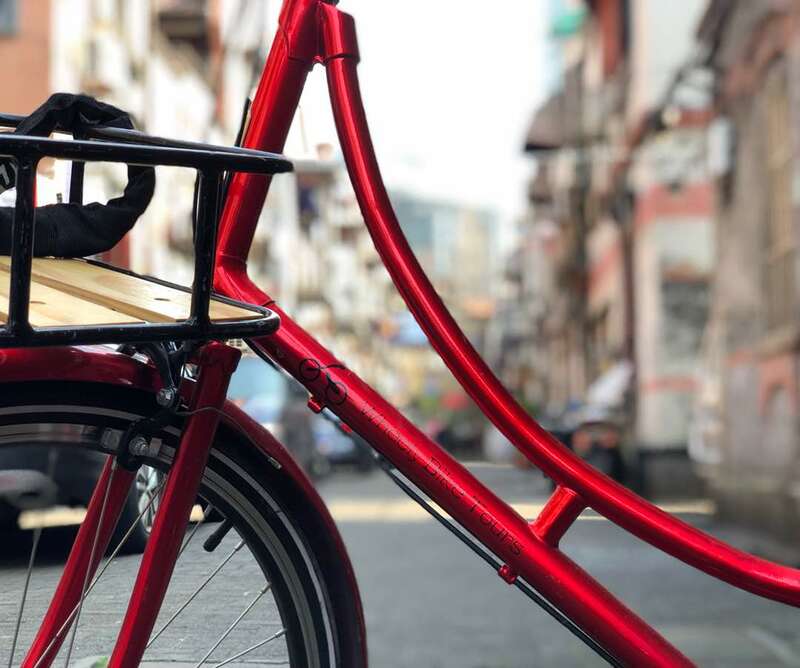 Wheely is always looking for fun, outgoing people who are available for 1 or 2 half days a week as a bike guide. 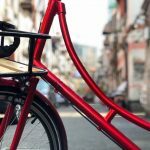 We will tell you everything there is to it, but if you are fun to hang out with, you are pretty much set!